—Irma Rosenblatt, New York, USA. and pay homage to your own sense of place in the present. and parts of yourself yet to untap. Awaken a self, and let life flow through one body, one mind, one soul. Hands-on masters in the creative arts and movement; and a Guest Artist will guide participants in eliciting connections between WoW! Sojourn insights and individual perspectives. 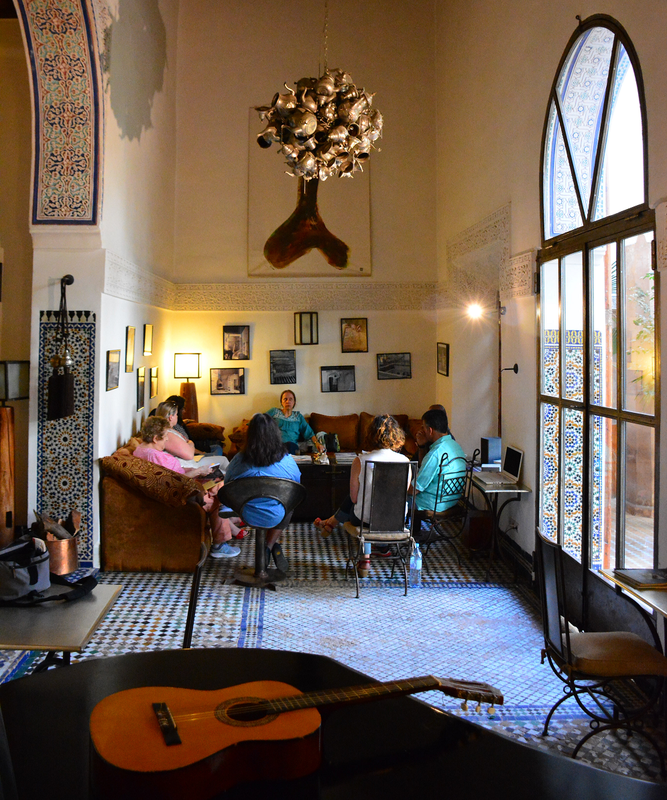 Designed to provide a comprehensive creative cultural immersion, a WoW! 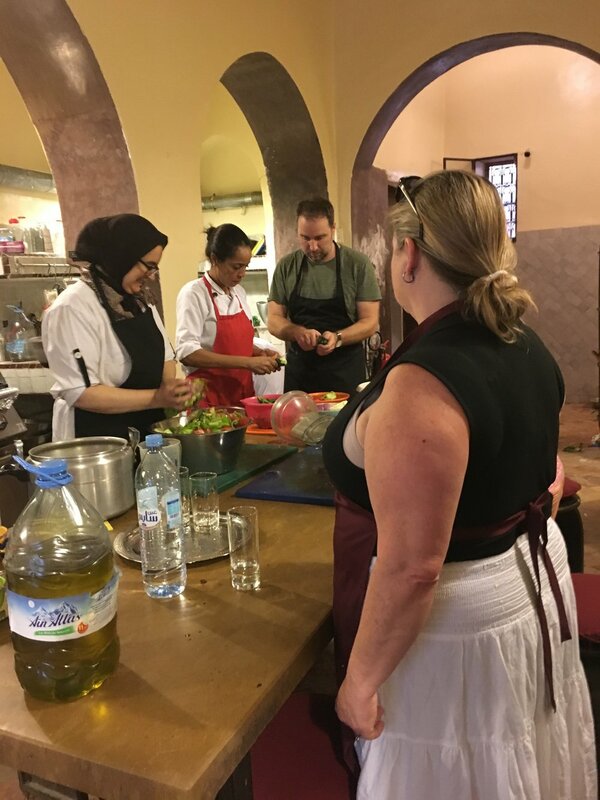 Sojourn also offers time flexibility to explore on your own or with new friends: a group cooking lesson, a spa treatment and other special opportunities. Rise with a refreshing meaningful change in perspective. Come sojourn with us to write on water.